Copyright © 2019 Jefferson C. Lankford. All rights reserved. The Bundian Way is a pathway proposed by the Eden Local Aboriginal Land Council of Eden, NSW, which mirrors an aboriginal trading route. The proposed route stretches 227 miles (365 km) from the rough terrain of Kosciusko, all the way to the coastal waters of Eden. 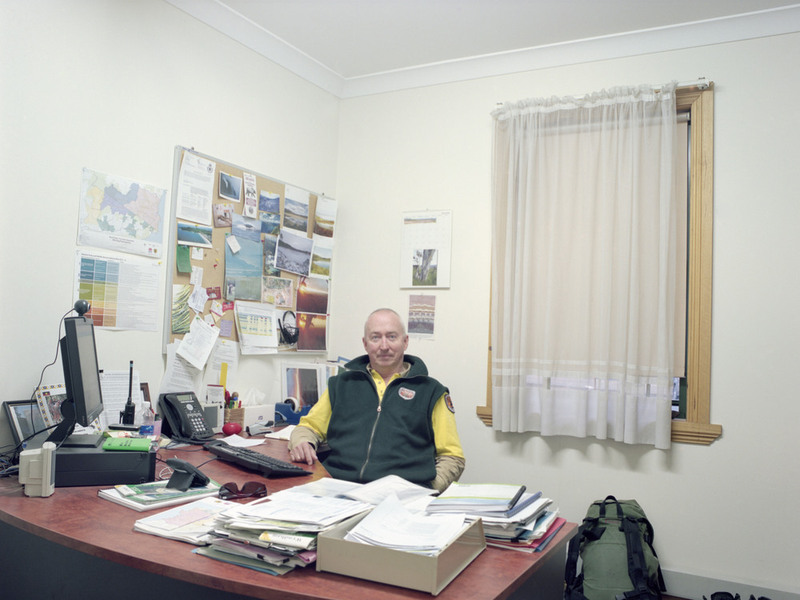 Although the historical trail is not officially marked throughout, the Bundian Way attempts to provide visitors with an accurate historical insight of aboriginal heritage, educating travelers both foreign and domestic, while boosting tourism within South Eastern Australia. The Bundian Way was approved for survey on foot in 2010 through funding from the National Indigenous Heritage Program. Now the entire track has been recorded by GPS. 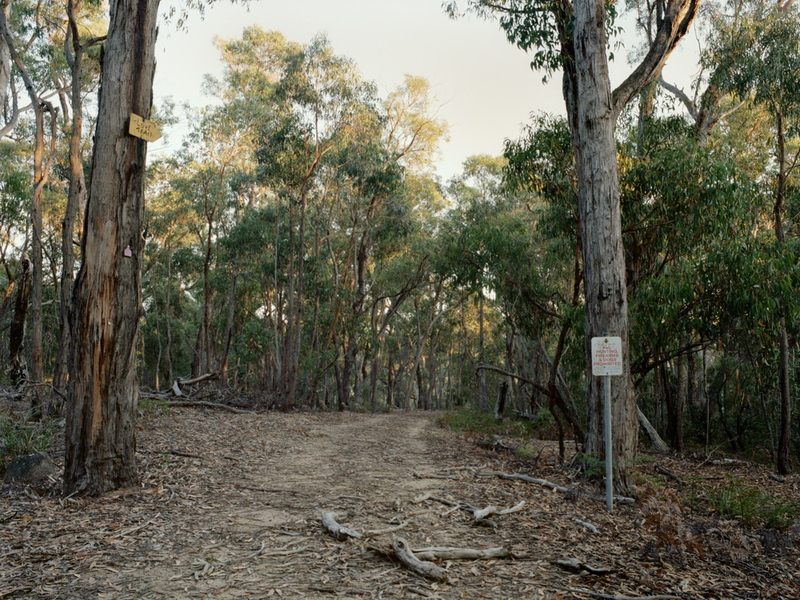 Despite the significant length of this track, the Bundian Way is only a small part of the larger network of Aborignal pathways that cover Australia. From March until mid-May of 2015, I researched and worked in the field collecting data and photographing locations that I felt conveyed the importance of this culturally significant landscape. Undertaking such a large assignment was incredibly challenging and I knew that having an outsider approach would produce many obstacles. As a foreigner in an unfamiliar land, I found the lack of accessibility and knowledge of the region left me reeling for answers. A disconnect between myself and the comprehension of this land became largely apparent as time went on. However, I found that by focusing on silent moments within the landscape allowed me to bridge those gaps. There are familiar moments within this series that all of humanity can relate to, an essence of naturalism that needs little or no explanation. This body of work gravitates around the outsiders' point of view and translates the unfamiliar into understanding—both of the past and the present.